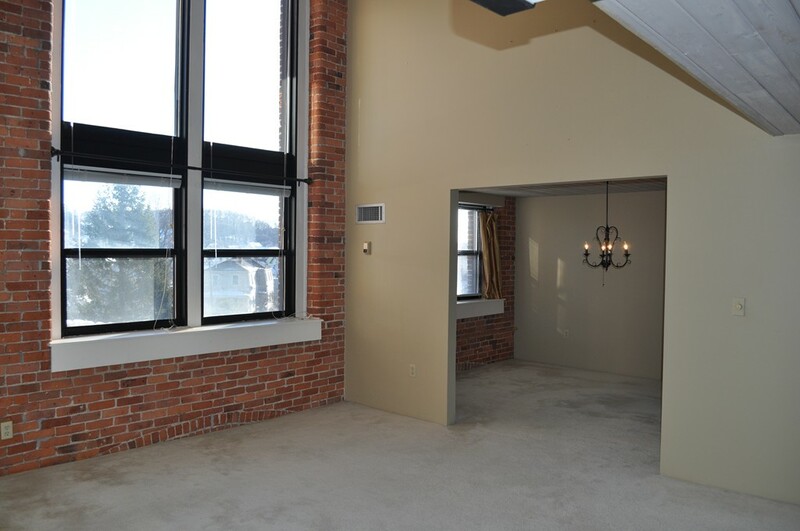 Bright and roomy two bedroom townhouse style unit in the Gloucester Mill Condominium. Dining room, fully applianced kitchen and in unit laundry. Located in a building with an elevator, the setting is perfect for commuters with Route 128 and MBTA Station minutes away. Grocery shopping, Library and restaurants are nearby.